I have scoured the internet to bring my fans the most amazing FREE designs. 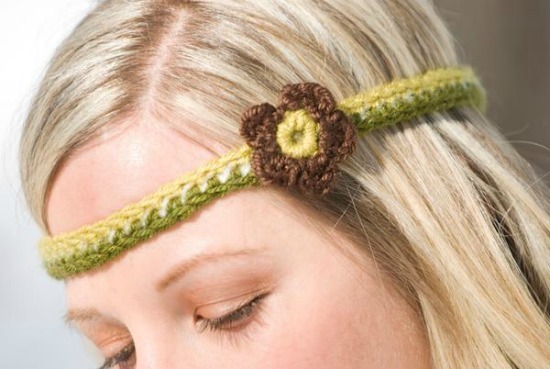 Today’s Crochet Finds of the Day is this Retro Crochet Headband by Made With Love by Jackie Moon. Enjoy! 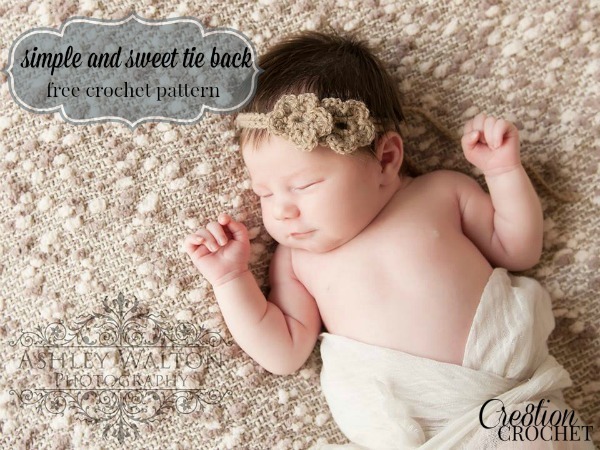 This adorable retro crochet headband pattern is so adorable. 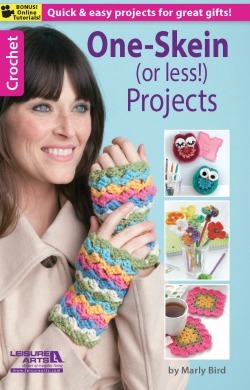 It works up super fast, is a great stash buster and would make the perfect small holiday gift.